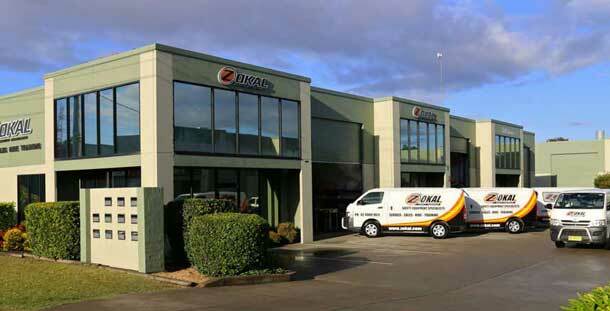 Meet Australia’s Premiere Private Service Provider for Life Support Equipment and Safety Training – with over 40 years of Safety Experience – Zokal Safety Australia! When Safety is such a Serious Business, why would you trust anybody less experienced with your WHS responsibilities? Zokal will look after your Safety and WHS responsibilities efficiently and professionally, freeing up your time to do the more important things that will contribute to your company’s success. Zokal takes all of the worry out of the process, looking after all the arduous paperwork attached to the management of these functions. 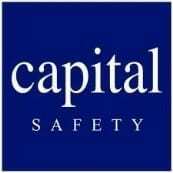 We specialise in safety management and are experts in ensuring that your responsibilities for compliance are met. Ensure your safety equipment is inspected, serviced and certified on time, every time. Update you on the status of this equipment regularly until it is returned to your site. Complete your paperwork and return it to you within 1 week of equipment service including equipment service report sheets, equipment registers, service overview report and estimates. Ensure you are compliant in the areas of up to date safety equipment certification and your paperwork is compliant with the government regulators. Update you when there are changes to regulations, standards, codes of practice and manufacturers specifications. 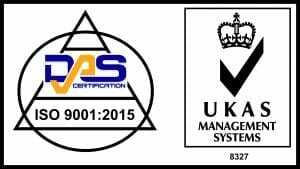 Zokal Safety Australia Obtained Quality Assurance Accreditation in 2004 and has been registered for QA ISO 9001:2000, OH&S 18001- AS/NZ 4801 and Environmental 14001 with DAS (Direct Assessment Services) Registrars. The entire management team are certified in Quality Management Systems and Internal Auditing. They regularly audit and assess policies and procedures for all of our companies so you can be confident that Zokal operate efficiently, delivering products and services every time on time. 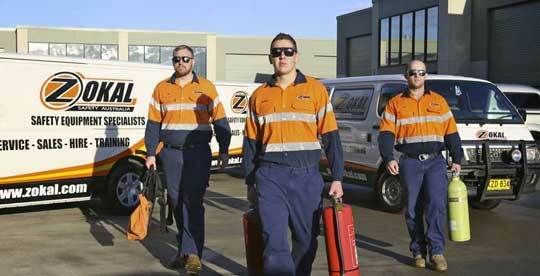 Zokal Safety Training is a Registered Training Organisation (RTO 91267) that delivers quality nationally accredited training with positive outcomes. Zokal has received SAI Global recognition for twenty five years of pressure testing and service of high pressure vessels Tomago Aluminium and BHP recently awarded Zokal recognition for over thirty five years of inspection and service of high risk life support equipment with no equipment failure issues. 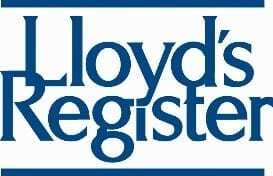 Zokal is Lloyd’s certified for the inspection and service of high pressure respiratory systems for the maritime industry and shipping. When Zokal handles all your equipment testing and repairs, your safety training and your safety equipment hire and supply, we guarantee 100% compliance!